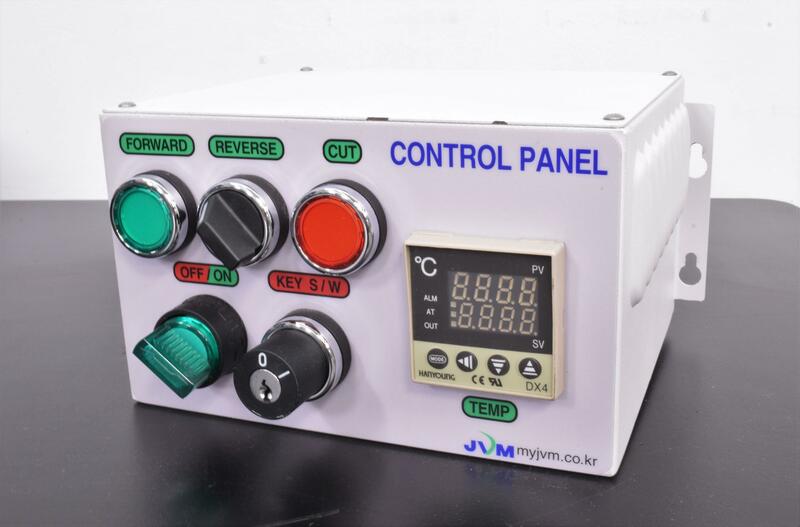 JVM Control Panel with Hanyoung DX4-PSSNR Heat Temperature Controller . New Life Scientific, Inc.
Our in-house technician inspected the JVM Control Panel, confirming it to be in good cosmetic condition. This control panel is equipped with a Hanyoung DX4 temperature controller and several control knobs. The key is missing for the lockout switch and will need replaced. 8.25 x 8.25 x 4.5 in.